Nancy is an outdoor enthusiast, world traveler, and animal lover. 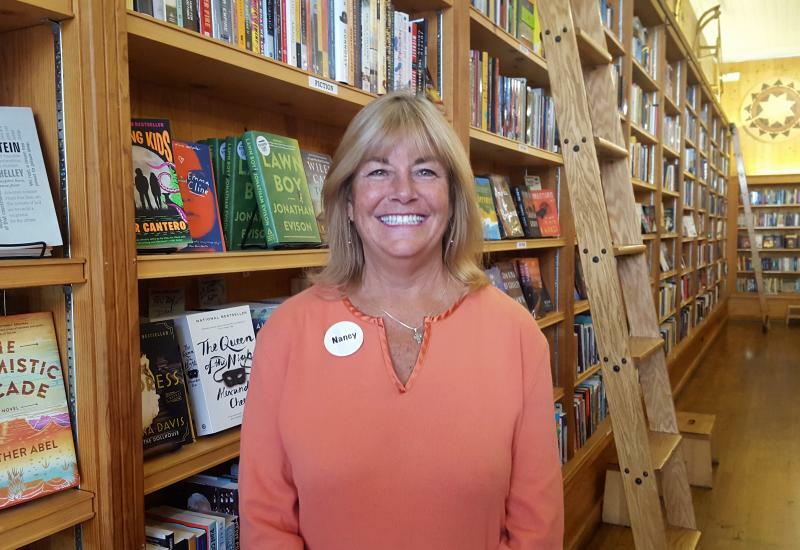 You might find her hiking, camping, or kayaking when she's not working at Maria's Bookshop or leading her Girl Scout Troop. She also enjoys honing her skills as an amateur scatologist, geologist, and chef. Check out some of Nancy's favorite titles below!